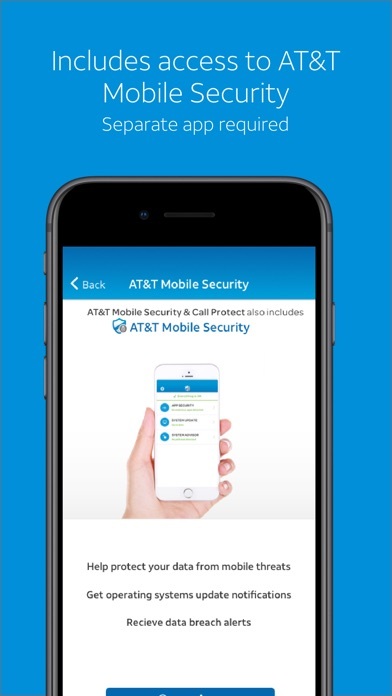 Instead of trying to profit from robo calls by charging for enhanced security features, why not make those features free to your customers? Rate 1 star if you agree! Nice not getting unwanted calls anymore! Keep it up! Mr Number at least tells you it’s spam. Two telemarketing calls back to back and no alert. 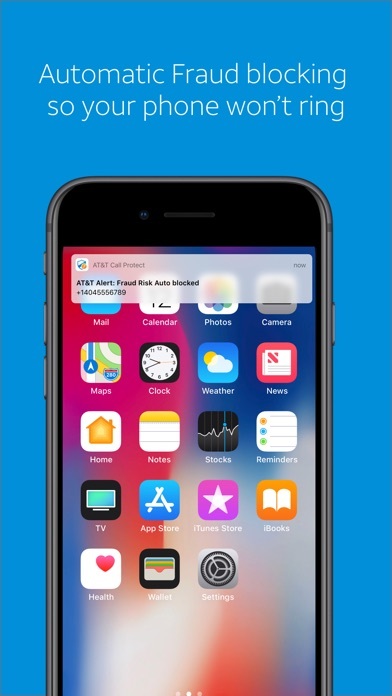 One was an IRS scam the other a fake credit card alert and these are as basic and the most common scam calls so if you can’t detect those you’re pretty pathetic. Oh and they try to get you upgrade every time you open the app. Spam calls still get through. This app is slow & horrible when trying to manually block spam numbers. This app needs to be updated & functional. Doesnt work. 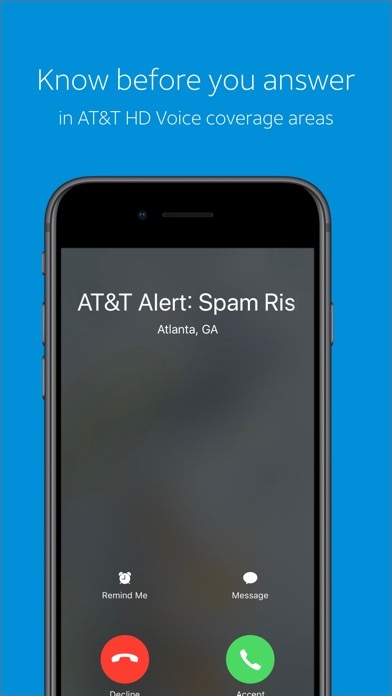 Still get multiple spam calls a day. This has cut way down on the number of Tele marketing calls I’ve been getting. It’s so very helpful. 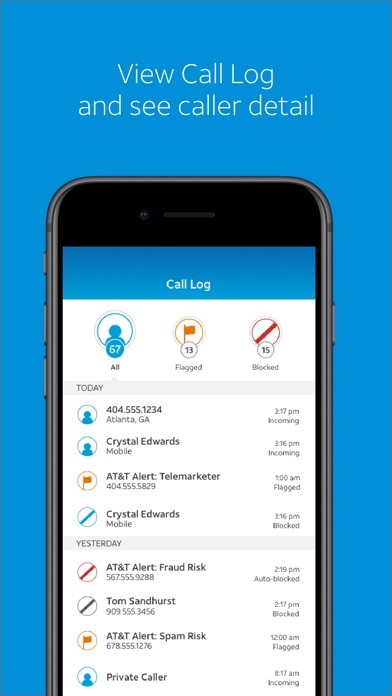 Fails to block many calls. Fails to list many calls anywhere. Might only update every 2-3 days. Really glad I didn’t spend any money on this app. My phone still rings several times a day with spam calls. Sure, the caller ID shows up as “Spam Risk”, but that’s not any better than a number I don’t recognize. I’m going to ignore it either way. 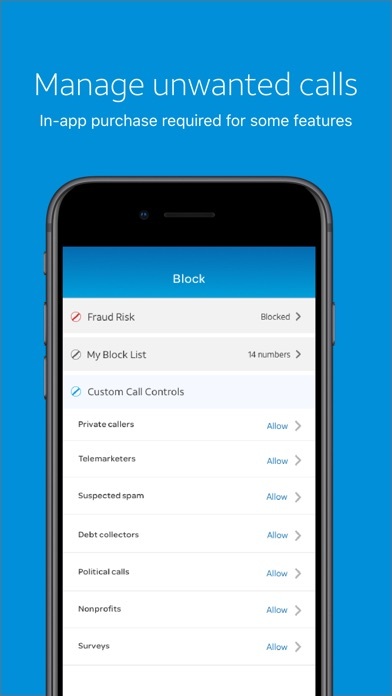 Was hoping this app would block those calls, but it doesn’t.